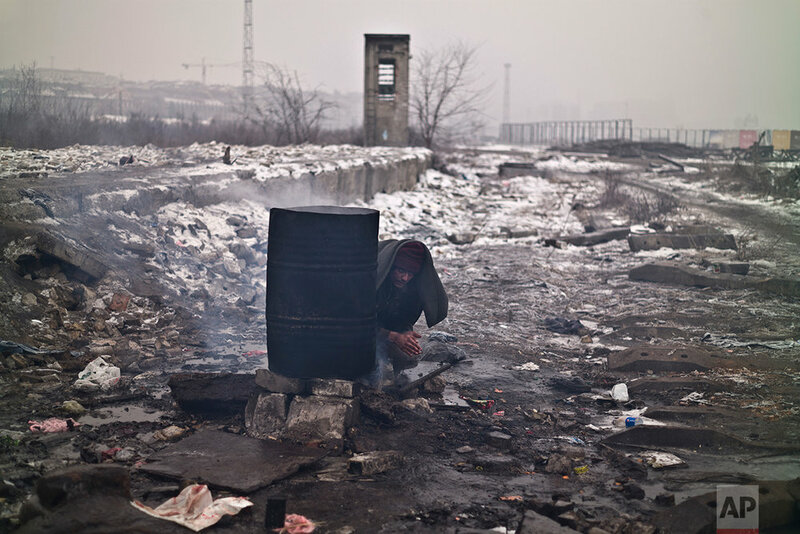 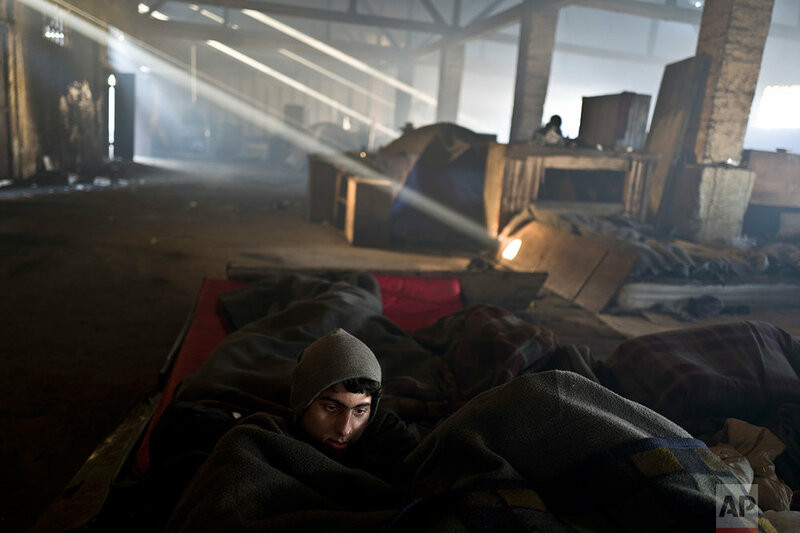 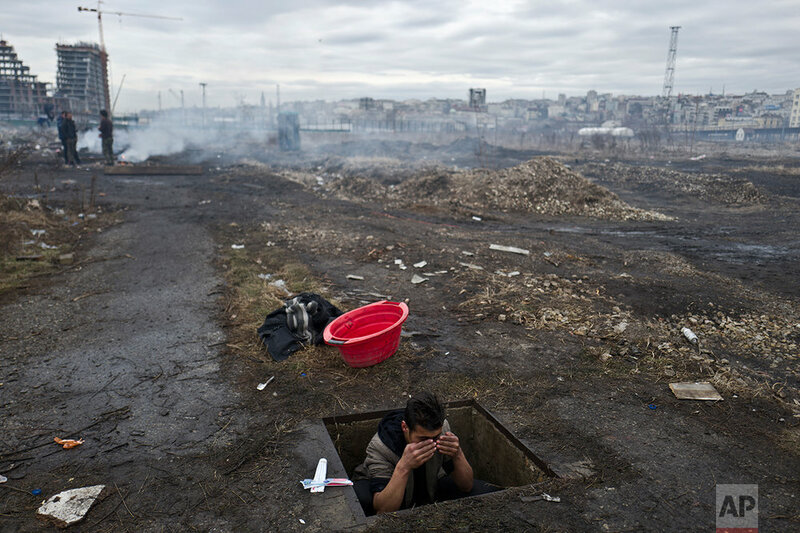 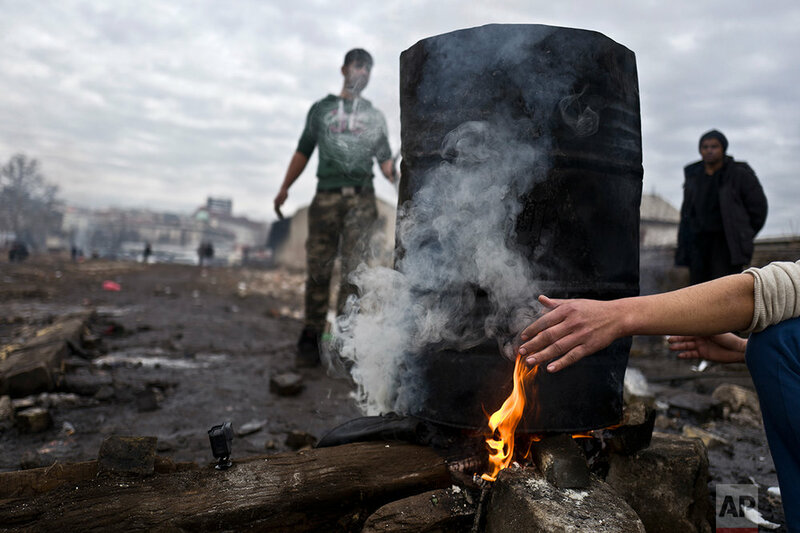 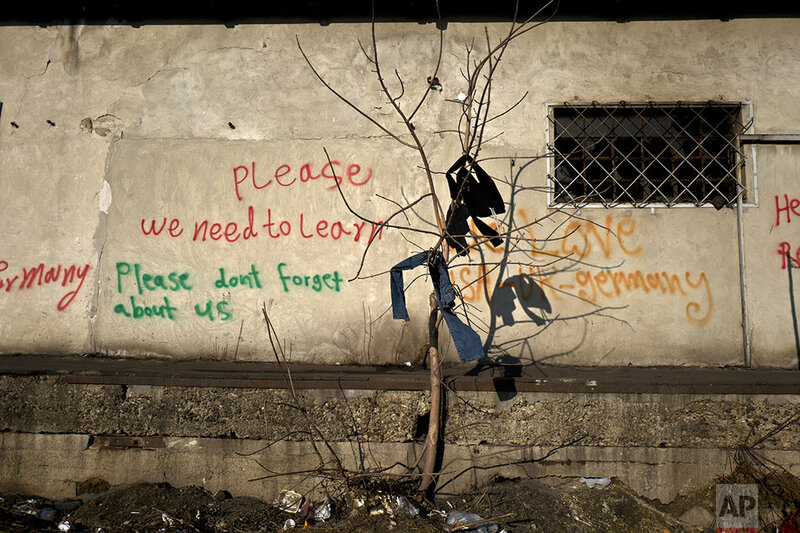 Hundreds of migrants have been sleeping rough in freezing conditions in downtown Belgrade. 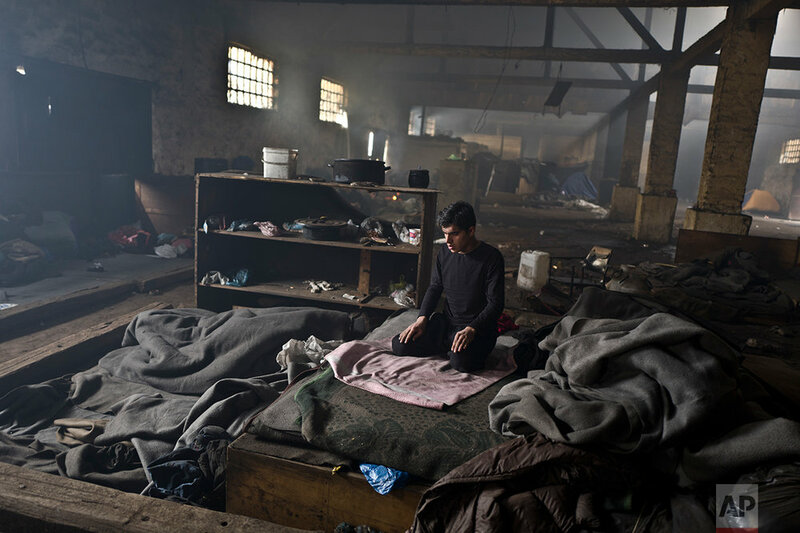 They have taken refuge in abandoned warehouses, warming themselves by fires while looking for ways to cross the heavily guarded EU borders. 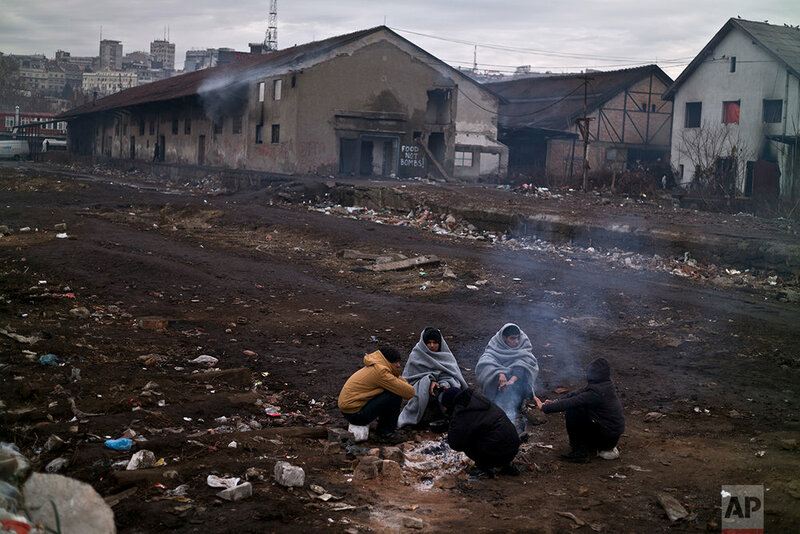 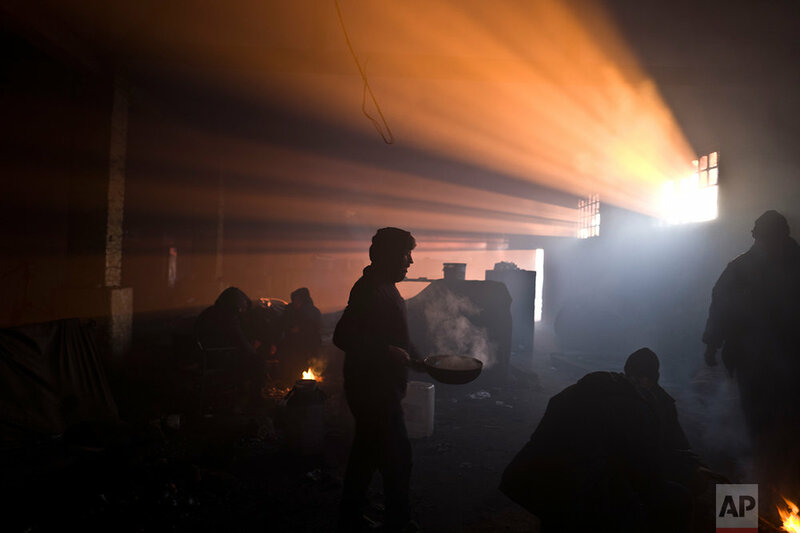 Associated Press Chief Photographer for the Middle East, Pakistan and Afghanistan Muhammed Muheisen is on assignment documenting the current conditions in Serbia. 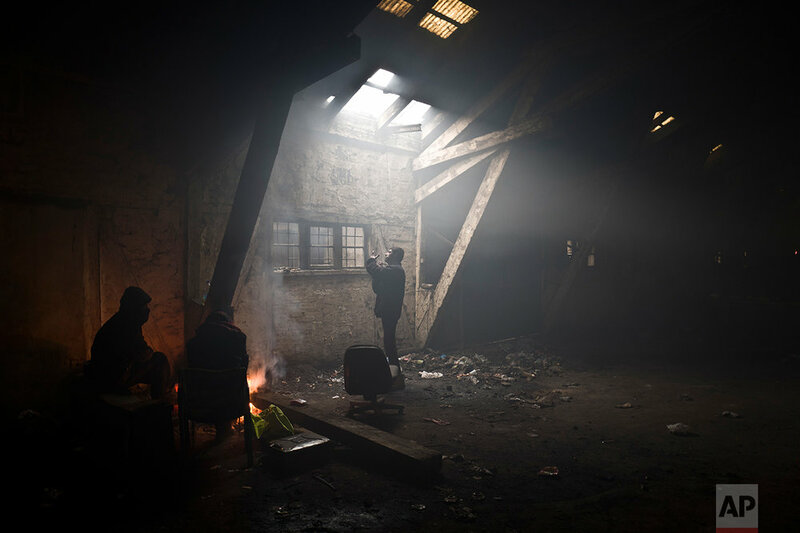 Below is a gallery of his work.